Swamy is one of India’s leading sports writers, who has covered over 20 Majors and 250 international golf tournaments. And if he were to answer the divine call, he will be the first to jump on the plane to Augusta National, which is where he is this week. 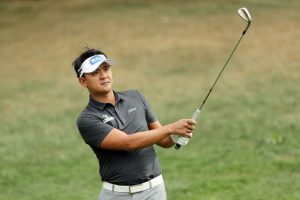 Augusta, April 12: It was a solid start for the Asian Tour duo as Justin Harding and Kiradech Aphibarnrat playing on the opposite sides of the draw, shot three-under-par 69 each to lie tied-sixth. 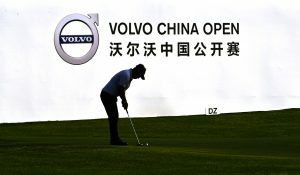 They were three behind co-leaders, Brooks Koepka and Bryson DeChambeau, who shot contrasting 66s. Koepka, who has made it a habit to pack his ‘A’ game with his golf clubs while coming to the Majors, was bogey free. In contrast, the detail-seeking, DeChambeau, seen as a scientist and a golfer rolled into one, could afford three bogeys and yet card 66 with help from the day’s best haul of nine birdies. 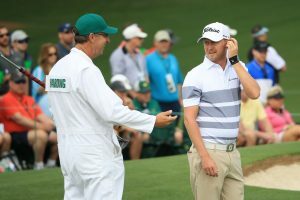 Harding, making his 11th start in 15 weeks, was one of the last ones to make the field for the 2019 Masters but when he submitted the card following his first competitive round at the Augusta National, he was in sole lead at 69 despite a bogey on 18th. However, by the time the day ended Harding found himself three shots behind Koepka and DeChambeau. Phil Mickelson, who has three Green Jackets, turned in two-under and the gave away those gains on 10th and 11th, before picking five birdies in last seven holes in his 67 which put him at sole third and one ahead of World No. 1 Dustin Johnson and Ian Poulter, who shot 68 each. 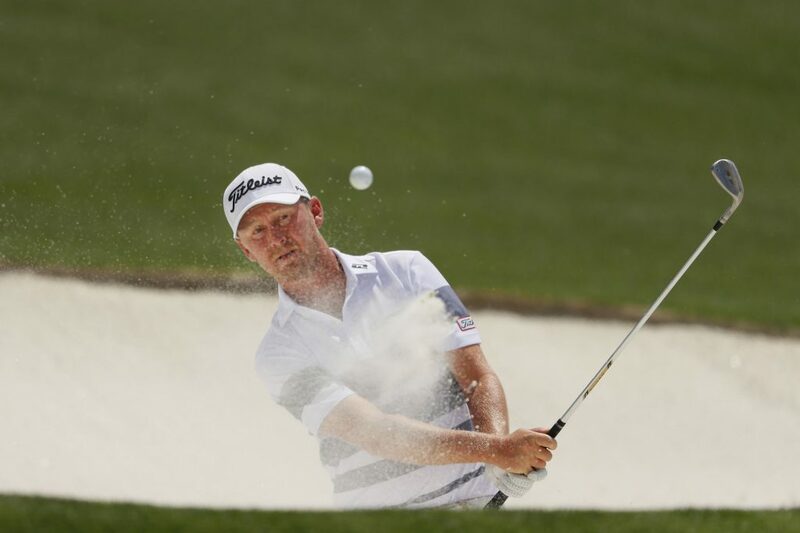 In the morning Harding’s 69 was matched by Jon Rahm and the 2013 Masters champion Adam Scott, while in the afternoon, they were joined by Kiradech and Kevin Kisner, whose consistency makes him a dangerous customer each week. As 10 players brought in cards in the 60s, another ten turned up with identical 70 each giving the leaderboard a look similar to that of a traffic jam. The huge group of 10 included the 43-year-old Tiger Woods, who has four Greens Jackets and 14 Majors. But his last Masters win came in 2005 and the last Major in 2008. Woods missed a par putt from inside 10 feet and the bogey thwarted his attempt to get a score in the 60s. 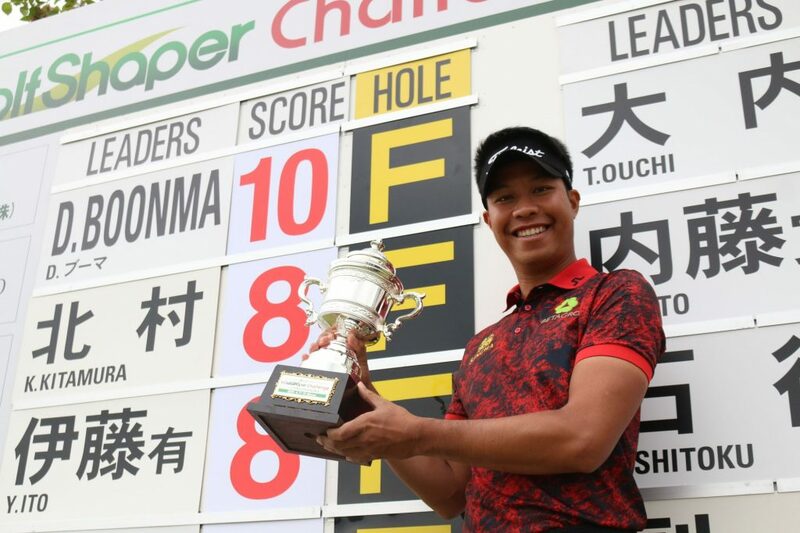 World Number 42, Kiradech who went as high as No. 29 in the middle of last year, shot 79 in the first round last year, before sneaking into the weekend with a 70. So, he was happy with his round on Thursday as he said, “I am really happy with the way I started. Three‑under here is not easy at all. 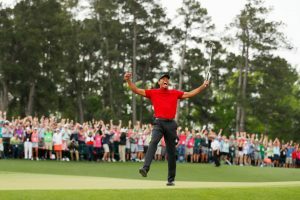 I know it’s a few shots behind, but it is one of the best rounds for me here.” It was his first round in the 60s in three visits to the Masters. He added, “On the front nine, I didn’t want to get myself in trouble. The front nine here is really important. If you get hurt a lot, it just brings your confidence down. Everyone knows Augusta is really tough. I’m just keeping myself in play. I had a lot of opportunities to putt, many birdie chances. 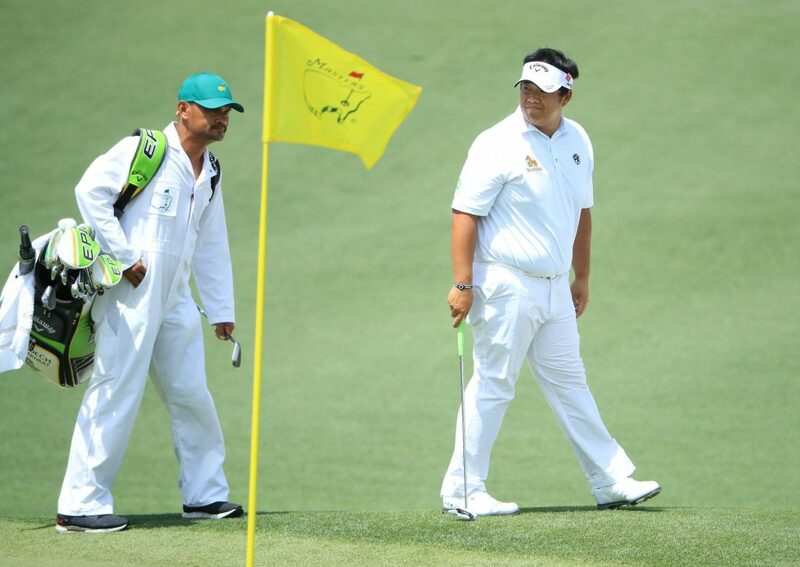 On sixth, (it was) about six feet, but I just came away with par,” said Kiradech.